Are solar panels leading America to a zero marginal cost society? Solar power is the quickest-growing, cleanest and most flexible new energy source in the US. It's being used by everyone from utilities to homeowners as a way to produce inexpensive electricity reliably. Its growth is being driven by more efficient, less expensive solar panels and increasingly by less expensive energy storage. Even the imposition of a new 30% import tariff on solar panels by the Trump Administration will do little to slow the growth in solar because solar is now cheap, and batteries are getting cheap. Whereas just a decade ago solar power was mainly used by eco-warriors, particularly rich eco-warriors, and those far enough off-grid to justify the cost of going solar, nowadays it's becoming more commonplace on homes across an increasing number of states, from New England states like New Jersey and Massachusetts to the west, like Arizona, California and Colorado. In the meantime, it's also become one of the fastest growing jobs sectors in the nation. 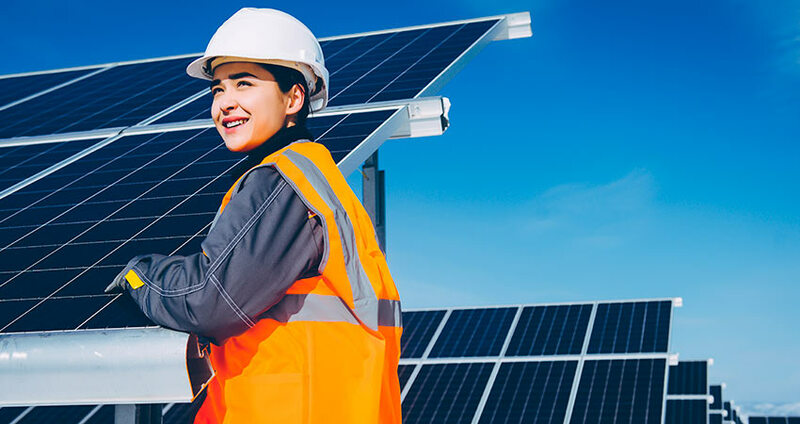 During the recovery from the great recession, the solar industry was one of the few industries in the nation that showed double-digit employment growth figures easily outpacing jobs growth in other energy sectors like coal and nuclear. "Solar employment since 2010 has grown by 168%, from just over 93,000 to more than 250,000 jobs in all 50 states", according to The Solar Foundation's National Solar Jobs Census 2017. Will Low-cost home solar power be the first to challenge the utility model? Heck, in some states, whole neighborhoods have gone solar or were built with solar from the ground up. That's because the cost of going solar has come down so much that it's becoming a viable, cost-effective alternative to electric power from the grid. Solar power is the first technology that's challenging the prevalent utility model. The low cost of solar power and net-metering rules, which require utilities to reimburse customers that have solar power installations for energy they put back on the electric grid, have led many utilities to fight against such requirements. The utilities argue that they're paying a higher price for the power from net-metered customers than they do from other sources. It's a controversial argument. Utilities claim that net-metering forces them to shift those higher electric costs to other paying customers. But very few people still have solar rooftops in most of the US, so the impact is at worst, minimal. At the same time solar, renewable energy and environmental advocates counter that the use of locally supplied solar energy avoids the cost of utilities needing to make expensive investments in new infrastructure, including transmission lines and substations which it should be noted, utilities would also pass on to customers in terms of added costs to electric bills. In more recent times major government studies around the world have in fact shown that solar users reduce the overall cost of the grid. Now that the utilities have lost this argument they have understandably moved to point out the other disadvantages of solar energy. What are the other disadvantages of solar and wind energy? The two disadvantages of solar and wind energy is that we don't have control over when the sun shines, and the wind blows. For this reason, these energy sources are known as intermittent energy sources. Utilities have argued that because of this intermittency these technologies can't be taken seriously and aren't worth the investment. Sadly, it seems many governments have also taken this view and often only put token measures in place to support renewable energy. I recall a televised panel discussion on renewable energy in 2006 where the then Australian energy minister was a panelist. In this discussion, I recall someone suggesting that solar power would reach grid parity in 10 years and the minister scoffed and asked the speaker if they also believe in fairies. The minister stated categorically that renewable energy could never be relied on for base load power, with the then high cost and intermittency being the reasons. Has the cost of solar reduced enough to make solar transformative now? The average price of a 5-kilowatt residential solar power system has fallen to an average of $10,800 or about $2.16 per watt including the federal 30 percent tax incentive across the US, according to the most recent figures from SolarReviews.com. Without the federal incentive, it would run around $15,450 or about $3.08 per watt in January 2018. Even without the impact of the federal tax credit it's a significant reduction in the cost of solar panels. In 2010 solar power costs were at $7.24 per watt including the impact of the federal tax credit and other incentives, according to the National Renewable Energy Laboratory's US Solar Photovoltaic System Cost Benchmark: Q1 2017. Now in March 2018 Chinese solar modules of good quality are sold wholesale at $0.50 per watt. The head of ReneSola, one of the largest Chinese manufacturers, has said they will reduce to $0.35 cents per watt by the end of 2018. However, solar panels are only one component in a solar power system and what we need to study is the total cost of installed residential systems. That's bringing the cost of solar power down to between 13 cents per kilowatt-hour and 17 cents per kWh, when not including federal subsidies. 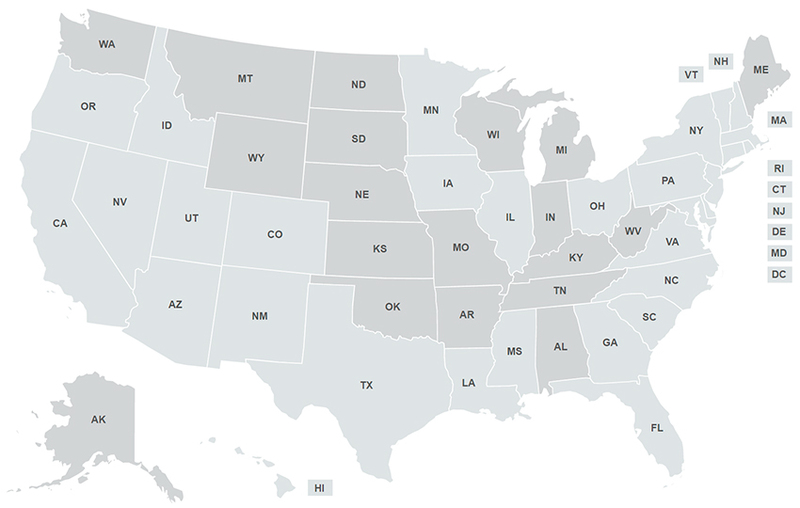 However, there's still a wide range of cost differences between states, based on utility electric prices, local solar incentives and competition in the solar installation industry. When including the subsidies, solar power costs even less, at 8 cents per kWh to 11 cents per kWh. That makes the absolute cost of residential solar power equal to or less then what most residents are paying for at home. However, those figures don't take into account the cost of financing a solar power system using a loan, power-purchase agreement or lease. Financing solar adds costs to a solar power system. Thankfully tools like Solar-Estimate.org's do the calculations for you using real-time data from all available sources and show you how much more it can cost to lease vs buy. 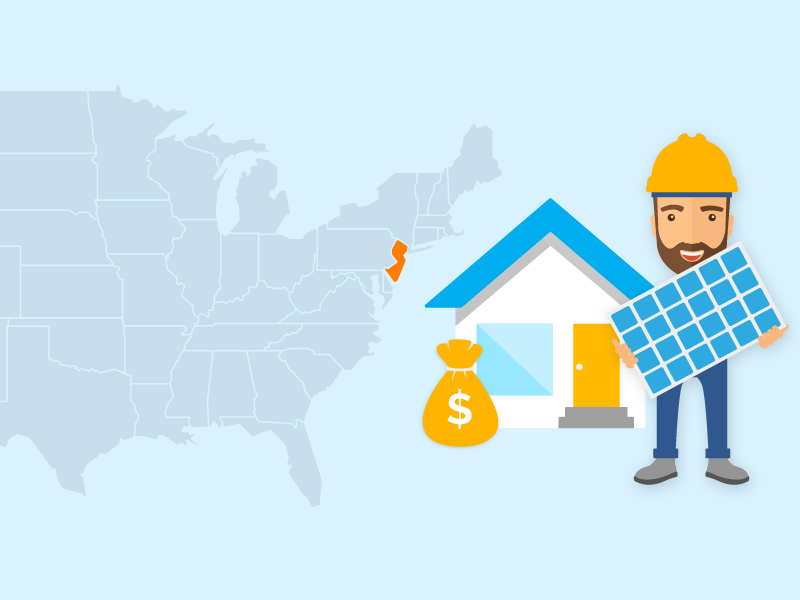 How much will a 5Kw solar system cost in your area? 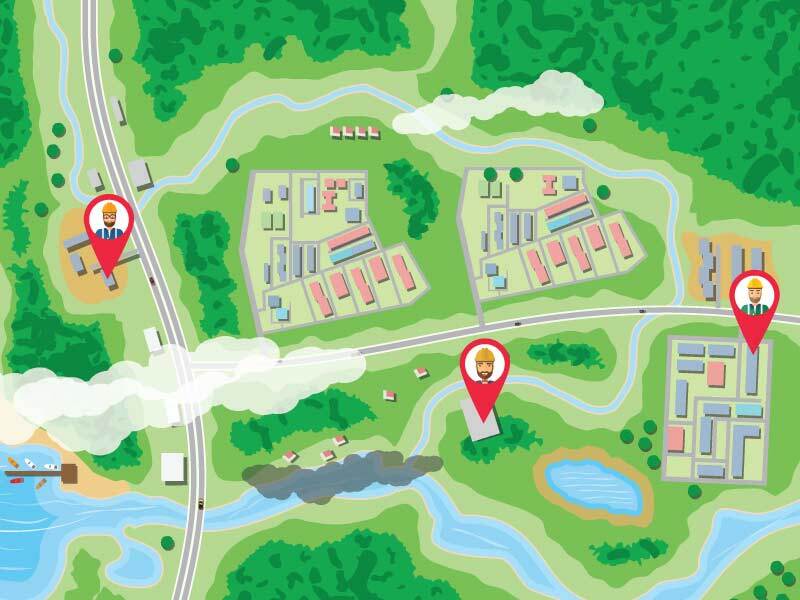 Can energy storage solve the problem of intermittency in a cost-effective way? The short answer is Yes...and its happening right now. The announcement of the Powerwall 1 by Elon Musk in 2015 forever changed the thinking about the viability of solar battery storage. 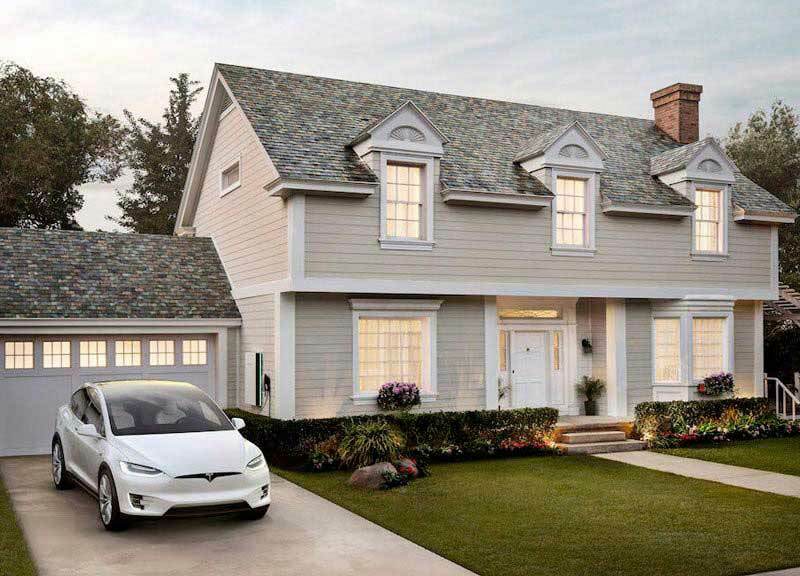 Musk announced that they would sell a home energy storage battery for $3,500. Previously it has been thought that solar battery storage was a $20,000 luxury at best. The latest version of the Powerwall 2 is a 14 kWh energy storage solution that has its own inbuilt battery inverter and battery management system for $5,500. 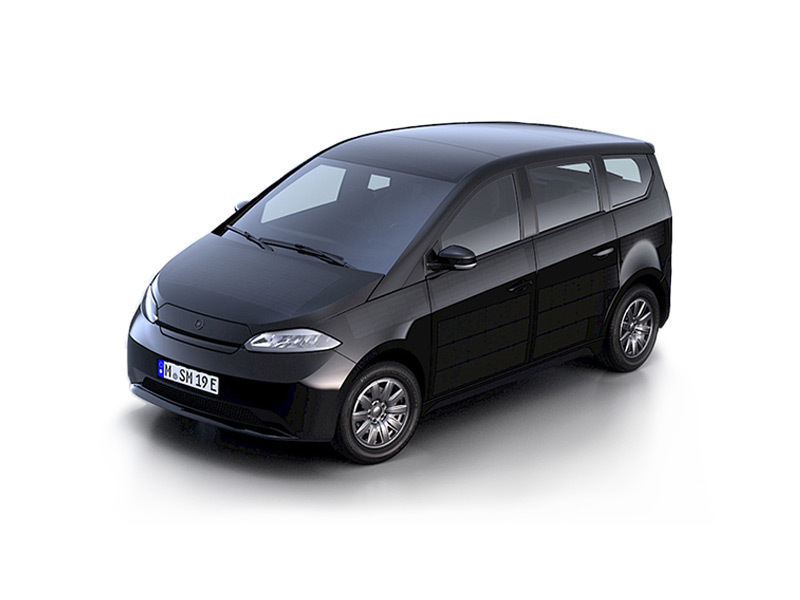 Given it is warranted to last at least 10 years, this is around 51,000 kWh of solar that can be stored in the battery. SolarReviews research put the total cost of a Powerwall 2 once installed at around $7,500. 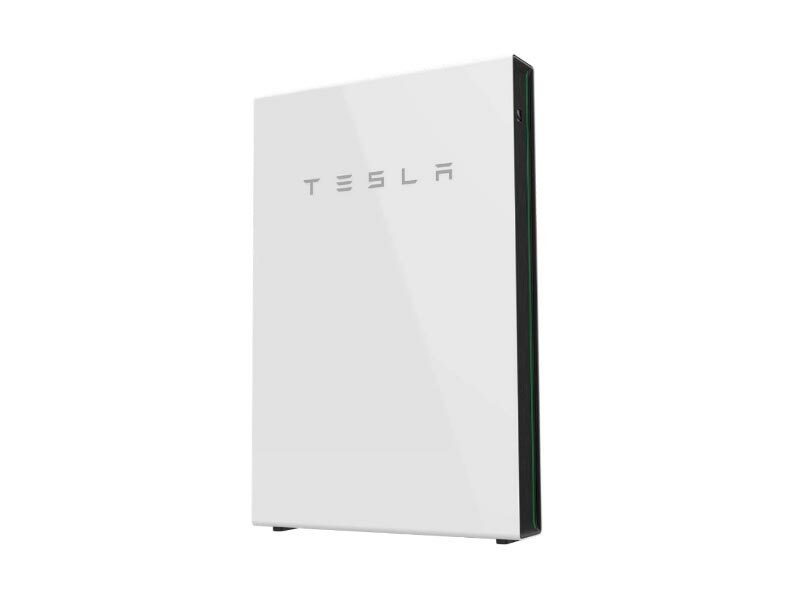 This put the cost of each kWh of power than a Powerwall will store for you at $0.147 per kWh. Given that the levelized cost of solar is now around 7 cents (see below) for residential solar installations and around 3.5 cents per kWh for utility-scale installations (cost of a system installed divided by the total amount of kWh's it will produce in its warranted life) this puts the all-in cost of a home completely off the grid, powered by solar and batteries only at 20.7 cents per kWh. In places such as Australia, where retail power prices in $US are already $0.36 then solar and battery storage is already 50% cheaper than the grid. In California, it is already cheaper than being on the grid if you use more than around 800 kWh per month and are a customer of PG&E, SCE and SDG&E. In other states where power is more like 13 cents per kWh (the national average) then going alone with solar and batteries is more expensive than the grid. However, in these areas the solar without the battery storage is cheaper than the grid with net metering (on a per kWh basis) and so for residents of these states a simple grid connect solar system may be the best way to go until battery storage becomes a bit cheaper. What does the future hold for solar and distributed battery storage options? It is my prediction that battery storage will halve again in price per kWh over the next two years per kWh of storage capacity in the battery. Solar storage batteries will also get larger as they obtain scale and manufacturers become more confident in the electronics that control their energy storage systems. At this point they will reach the tipping point where they are cheaper in most parts of America and this will change the way Americans source energy forever. We are about to see the biggest revolution in the way we source and use energy since Edison's light bulb. 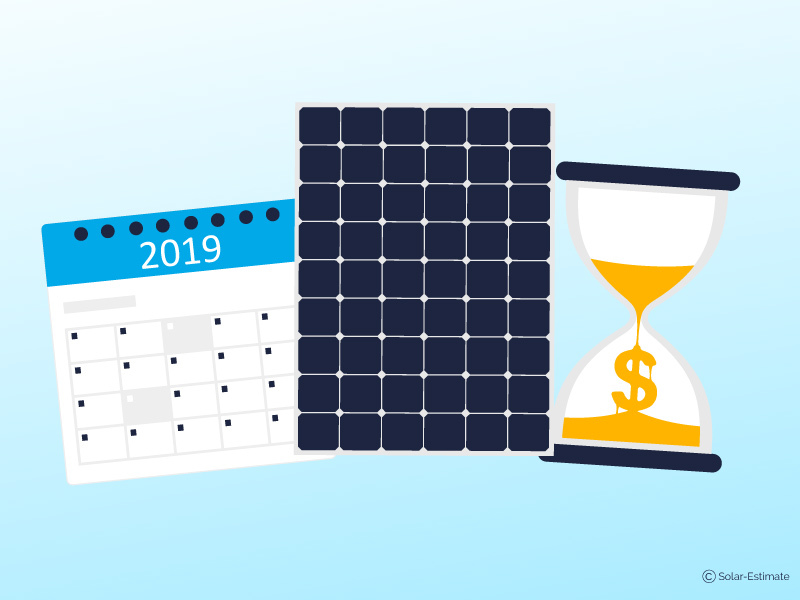 Is it the right time for you to buy solar and battery storage? In my opinion, all American homeowners that have a suitable roof should be buying at least a grid connect solar system right now. The rate at which solar panels are getting cheaper is slowing (they are already cheap) and so any savings that may be made by waiting off to buy them will just be lost in power payments to your utility in the interim. You can use our calculator to work out the size of solar system and your savings, given your location, your electricity usage and your utility company. 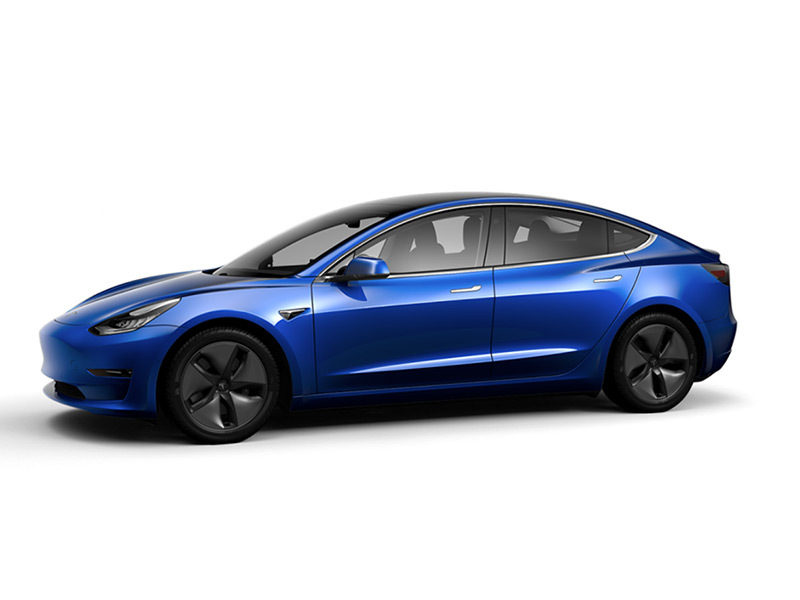 However, in relation to the question of whether you should also get battery storage right now I think there is an economic argument to wait off. It is likely they will get a bit cheaper as more competition to the Powerwall emerges. Having said this solar batteries and energy storage systems will only get cheaper if these products are sold in high volumes. If it is all possible for you to afford battery storage now. It was the heavy lifting of the German government in subsidizing solar panels ten years ago that got solar panels to scale and to a cost-effective level and now the same heavy lifting needs to be done with solar battery storage. The latest global temperature readings from the four most respected government weather observation agencies show our globe has warmed by between .6-.8% over the last 38 years. A 4% change in global temperatures is thought to be an extinction level event. 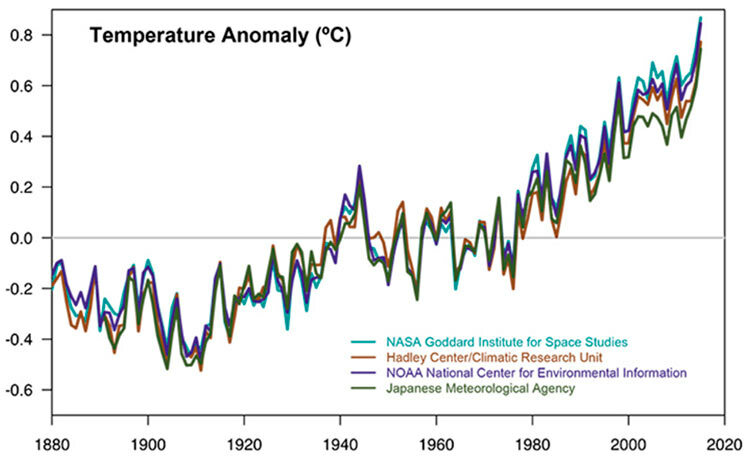 This graph isn't produced by pinko, hippy, environmental lobby groups. 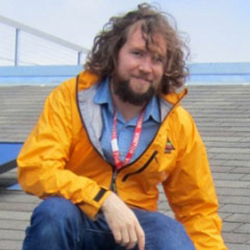 It is recorded scientific weather data from government agencies. Politicians find it hard to concentrate on one issue for two long and the media cycle gets sick of an issue, even one as big as climate change, after a while. It is people power that can save our planet and we all need to do what we can. Surely the lives of our grandchildren and their children are worth buying solar outright. Rooftop solar power can also help avoid the use of peaker power plants those power plants that are only brought online when electric demand is highest because they're older or more expensive to run and often produce more pollution than more modern electric power plants do. 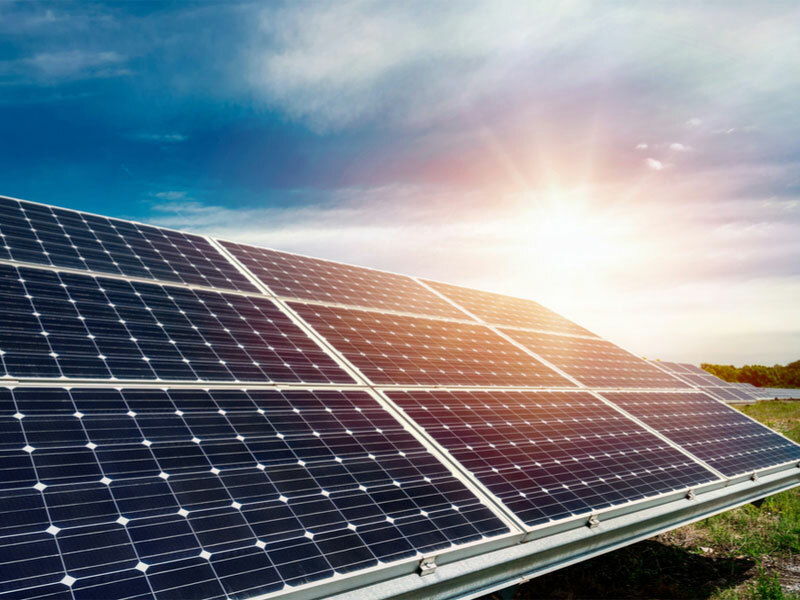 Since solar panels are generally most productive during the hottest hours of the day in the summertime, when electric demand is highest in many parts of the country, rooftop solar is helping reduce the need for peaker power plants. There's a lot more than just residential solar power in the US! By the end of 2017, the US was on track to surpass 50 gigawatts (GWs) 50,000 megawatts (MW) of solar power. 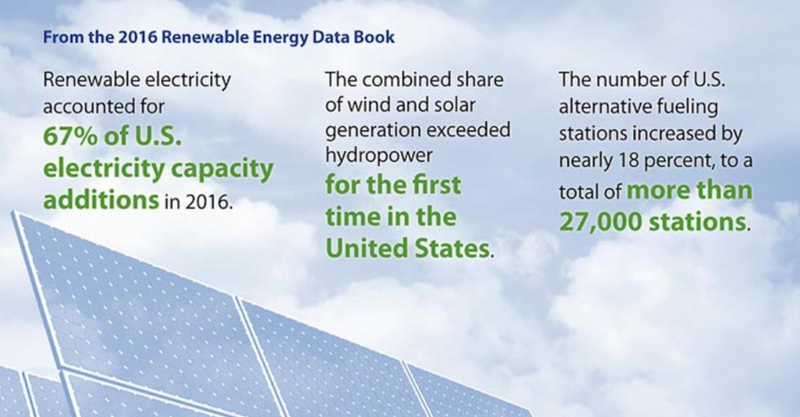 That's up from 500 MW of solar panels installed across the US in 2007, according to the National Renewable Energy Laboratory's 2016 Renewable Energy Data Book the most recent version of the comprehensive report. On average the amount of solar panels installed every year increased by nearly 62 percent over that period of time. Each megawatt of installed solar power can power roughly 164 homes, according to the Solar Energy Industries Association (SEIA). 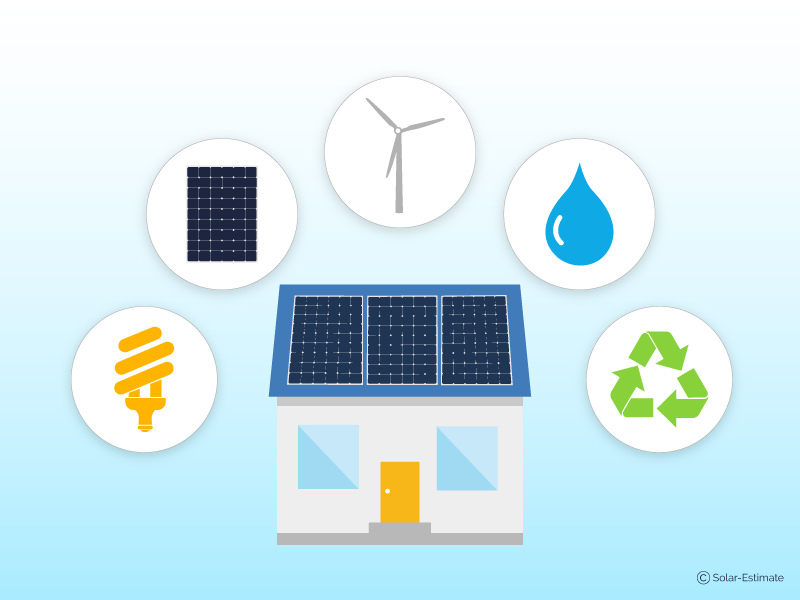 With more than 50 GWs installed across the US SEIA surmised that 9.5 million homes are essentially powered by the solar power installed across the country in early 2018. Still, the number of homes and businesses with solar installed is far lower. In 2016 the US reached the milestone of 1 million solar installations, up from 100,000 in 2010, according to SEIA. 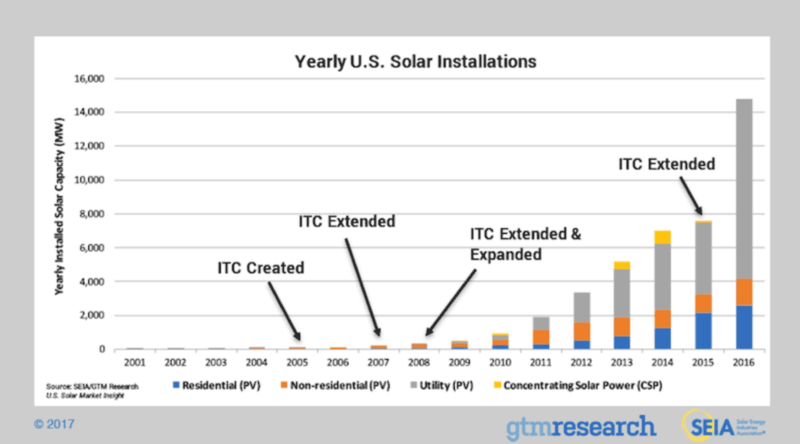 Solar remains on a strong growth trajectory in the US. SEIA's latest figures show that the US had 1.6 million solar installations by the end of the third quarter in 2017. By the end of 2018 it's expected to have 2 million solar installations and by 2022 it should double again to 4 million solar installations. Utilities like giant solar power plants! While utilities aren't the biggest fans of rooftop solar, they are adopting utility-scale solar across the US. That's because the costs of solar power are so low that they're less expensive ton install than coal-fired power plants or nuclear power plants. They're starting to compete with the cost of natural gas-fired power plants and produce no emissions helping utilities meet state mandated targets and the desires of their customers who increasingly want cleaner, cheaper energy. Another reason utilities are interested in solar power is because solar panels is that once they're installed they'll produce power for 20 or more years. Some of the original silicon solar panels developed in the 1950s and 1960s are still producing electricity, for instance. Solar panels do become less efficient over time. Any time when solar panels are producing decent amounts of electricity beyond their initially planned operational periods, means they're producing energy for free. That's a statement that shines true, whether it's a utility's solar farm, or those solar panels you installed on your roof this year, that will still be producing free power to your home when your grandkids are in college.